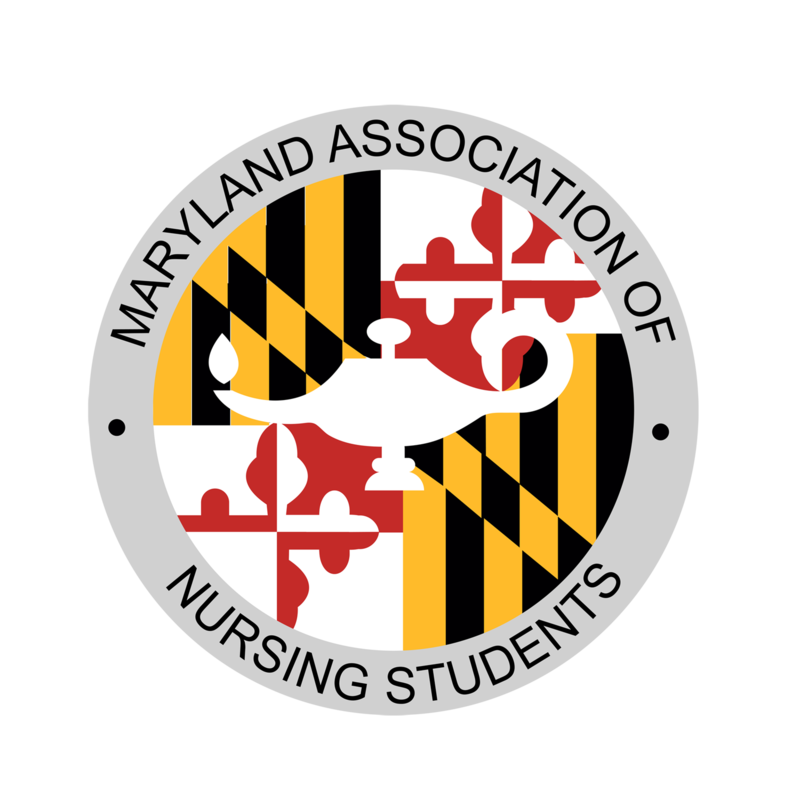 Thank you for contacting the Maryland Association of Nursing Students! We will try to get back to you as soon as possible. Do you have questions? Do you want to get involved in the association? Are you interested in becoming a sponsor?